FC Barcelona's free-scoring Sergio Lozano knows hosts Sporting Clube de Portugal will give them a real test in the semis but is confident they can retain the UEFA Futsal Cup. If FC Barcelona are to be only the second side to retain the UEFA Futsal Cup, Sergio Lozano will be critical to the effort. The holders will face finals hosts Sporting Clube de Portugal in the semis on 24 April in Lisbon's Meo Arena, a rematch of the last-four tie in 2012 when Barcelona, at home in Lleida, won 5-1 en route to their debut European title. Barça were roared on to success by a partisan crowd on that occasion and Lozano knows Sporting – who eliminated Spanish champions Inter FS in the elite round – will have similar support at the venue where a record 9,400 fans saw SL Benfica take the 2010 crown. "We've been drawn against the hosts, they'll pack 10,000 spectators into the arena, they'll put pressure on us and fight for everything," Lozano told UEFA.com. "I'm sure it will be difficult for us. They knocked out Inter, who aren't any old side. Those at the final stage are there because they deserve to be." Having lost their first continental title – won in 2012 – to another of this season's semi-finalists, Kairat Almaty, in 2013, Barcelona regained the crown in Baku last April. Victory in Lisbon would not only equal Inter's record of three UEFA Futsal Cup triumphs, it would make Barcelona the first team to successfully defend the trophy since Playas de Castellón FS in the inaugural seasons of 2001/02 and 2002/03. Forward Lozano, who scored in all three of Barcelona's elite round wins, said: "We must respect [Sporting] and you might even say they're favourites given they're the hosts. But we are the reigning champions and we are only thinking about retaining our title." 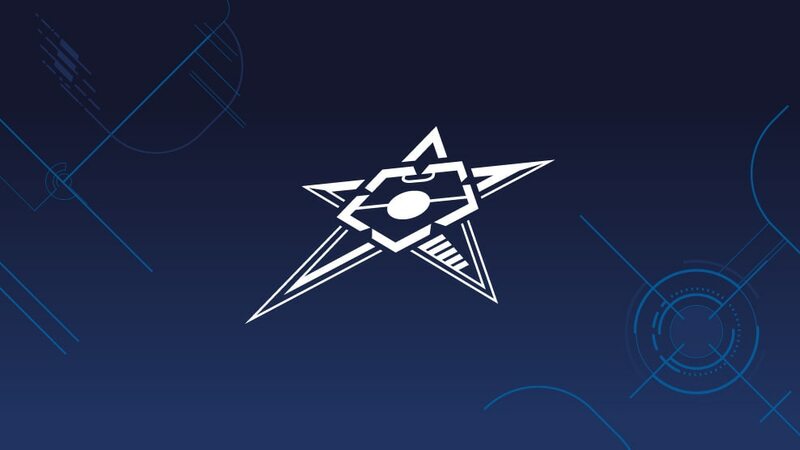 Joining Barcelona, Sporting and Kairat in the finals are debutants ISK Dina Moskva, who secured the Russian championship last term to end the reign of FC Dynamo, themselves runners-up to Lozano's side in the UEFA Futsal Cups of 2012 and 2014. Dina may be a new name to UEFA competition, yet they were the dominant Russian club of the 1990s and Lozano is well aware of the strength of their squad. "I think Dina have a very good side," the 26-year-old Spanish international said. "They won the Russian league ahead of teams like Dynamo and Sibiryak, a very competitive league. "We know a lot of them: Alemao, Carlinhos, Esquerdinha and Dmitri Prudnikov, who for me is Russia's best player. It will be difficult. Kairat are one of the favourites too, and have been since the competition started." Holders FC Barcelona joined Kairat Almaty and ISK Dina Moskva in securing their place at the finals by defeating Lokomotiv Kharkiv in their last elite round game.